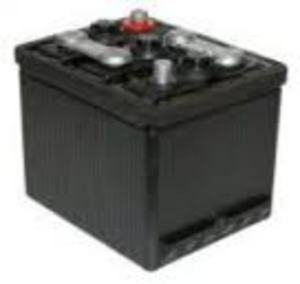 Battery2U is the only place you need to shop when it comes to cheap, high quality lawn mower batteries, and you can find an outstanding range of lawn mower batteries right here on our website, all of which have been built to meet even the most rigorous industry specifications. We know that lawn mower batteries need to be reliable and durable, which is why Battery2U has a range of lawn mower batteries that will give you the performance and longevity that you need from a lawn mower battery. We have an outstanding range of Lawn mower batteries that are perfect to be used in a wide variety of engine powered lawn mowers. 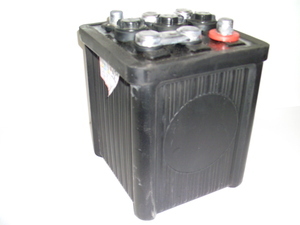 With a lengthy warranty included on all of our lawn mower batteries, you know you can buy your Lawn mower battery from us here at Battery2U in complete confidence. 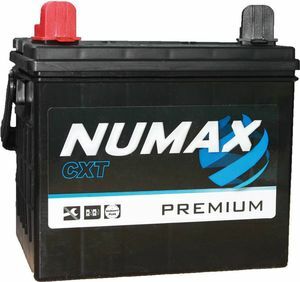 All of the lawn mower batteries that we have in stock here at Batteru2U are listed right here on our website, and what’s more, if you order a lawn mower battery from us before 3pm, then we can deliver it to your door the very next working day, providing you with the ultimate convenience. 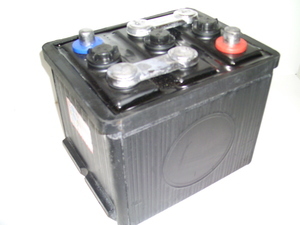 When it comes to Lawn mower batteries, Battery2U cannot be beaten on price, and our vast selection of lawn mower batteries is one of the best and most comprehensive around. Our incredible collection of lawn mower batteries includes some of the most popular models and brands of lawn mower batteries. Our complete range of Lawn mower batteries is listed right here on our website, so feel free to take a look through all of the lawn mower batteries that we have in stock by using the links below, and we are sure that we will have the perfect lawn mower battery for your needs.